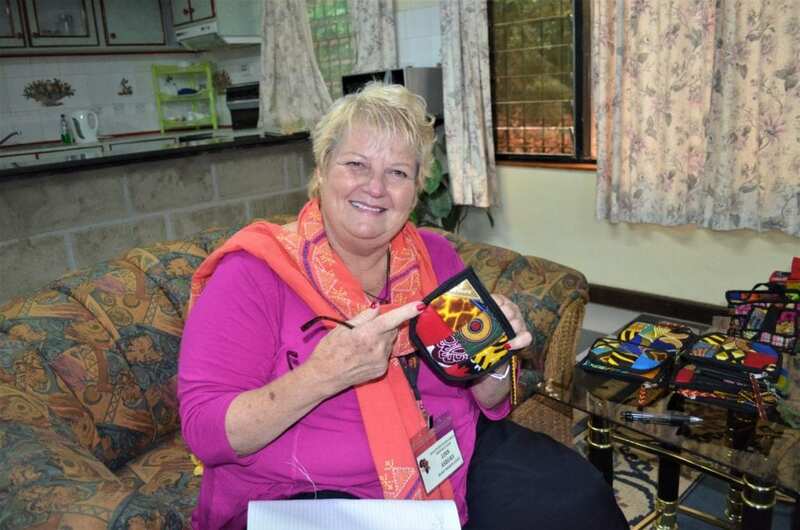 Linn Asbury is in Nairobi at the moment and is helping the WEEP women with quality control and ideas on how to make unique products that will attract better prices. The ladies have been keen to implement the skills taught by Linn thus there is an incredible growth in making new products that are stocked in the HEART gift shop and Linn’s networks in America. This has increased the women’s self- esteem and boosted their sales. 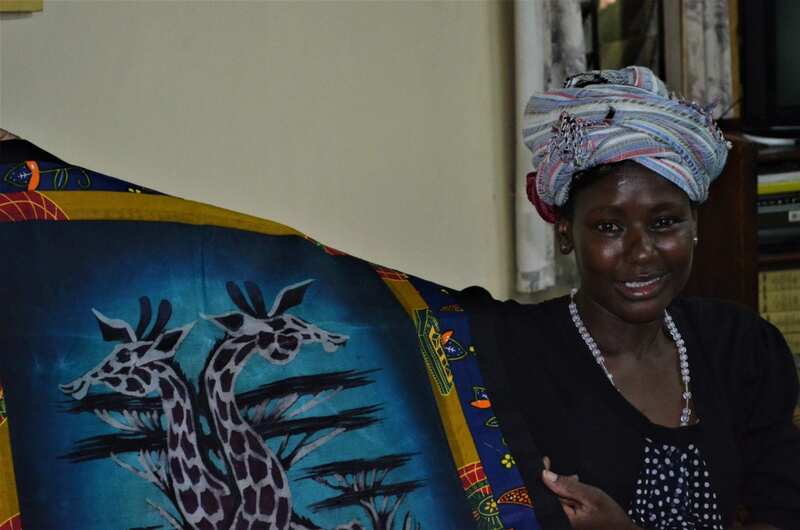 The profits help the women provide food and shelter for their children as well as save some money in the Saving and Internal Lending Communities program in Kibera. In future, they will be able to lend some money to boost their businesses. We appreciate Linn for the good work!